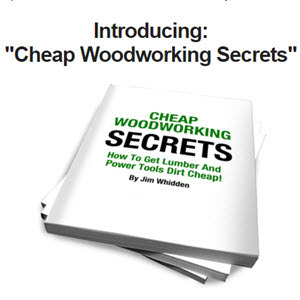 Choose the lumber grade that best suits the needs of your project parts and your budget It could be that a Common grade will provide all the knot-free lumber you need at a significant savings over FAS. 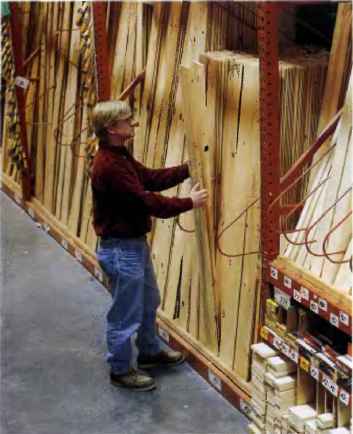 Large retail lumher outlets and home centers make shopping for lumber easy. 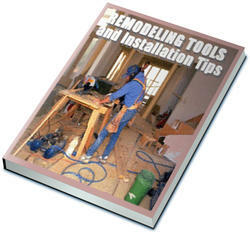 Most of the lumber you'll find is fully surfaced and ready for building. Soma larger home centers even stock lumber inside where it's kept warm and dry. The downside to all of this convenience is that species options are limited, especially for hardwoods.